Most homeowners believe that their heating and cooling systems are two different systems. While this is common in most homes, it is not the only option you have. Do you want an energy efficient heating system? Call (937) 488-4758 and find out about our industry leading Dayton heat pump solutions. From installations to repairs, our staff has got you covered. At CJS Heating & Air, we offer customers in and around Dayton, high quality heat pump solutions. 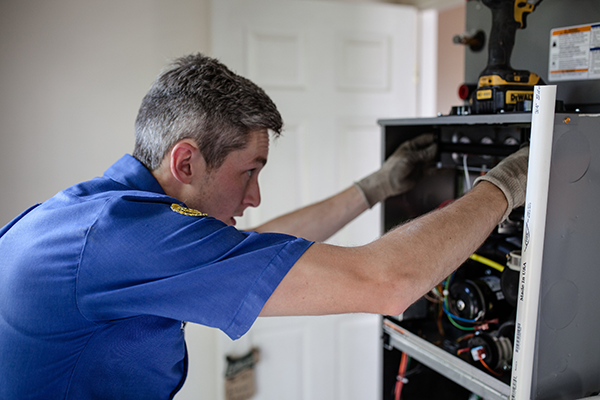 From installation to repairs, our technicians will be able to work with you in order to make the most of the heating and cooling of your home. Our goal is to provide you with the highest quality solutions that work for your needs and budget. Are you looking for professional Dayton heat pump installation services? Need repairs? Look no further than our experts! Call (937) 488-4758 and find out how our clean, screened, trained and timely heat pump specialists can help you.